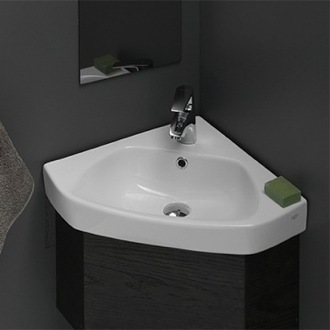 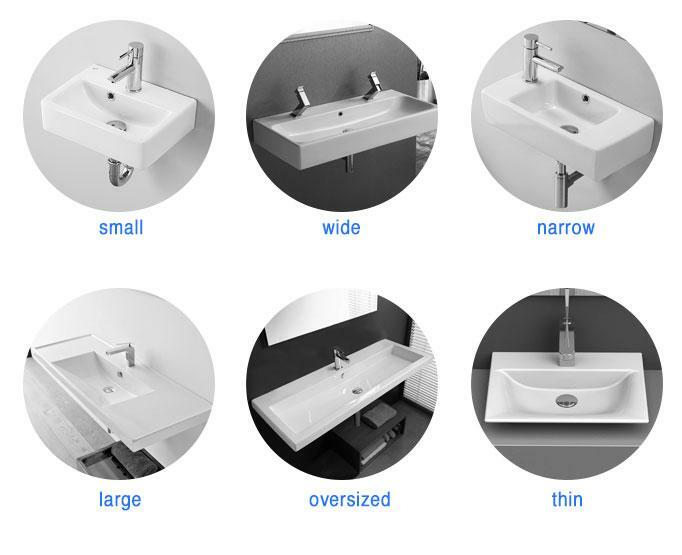 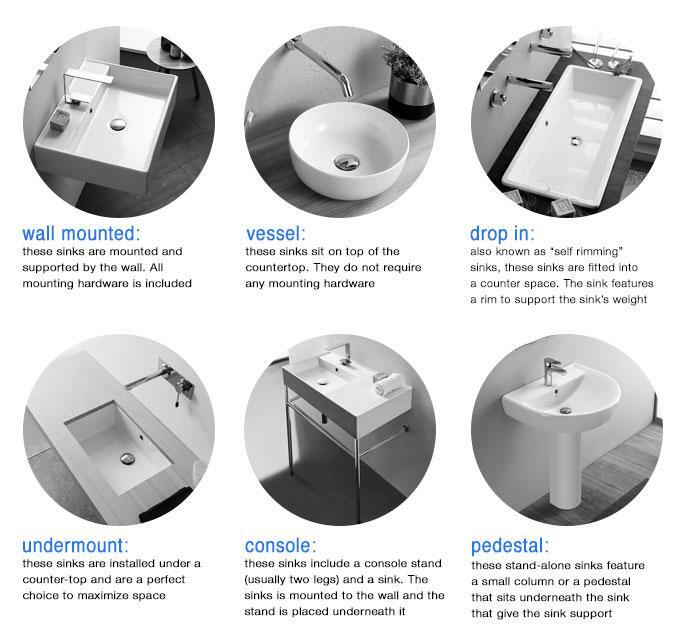 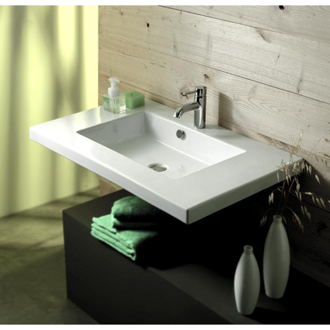 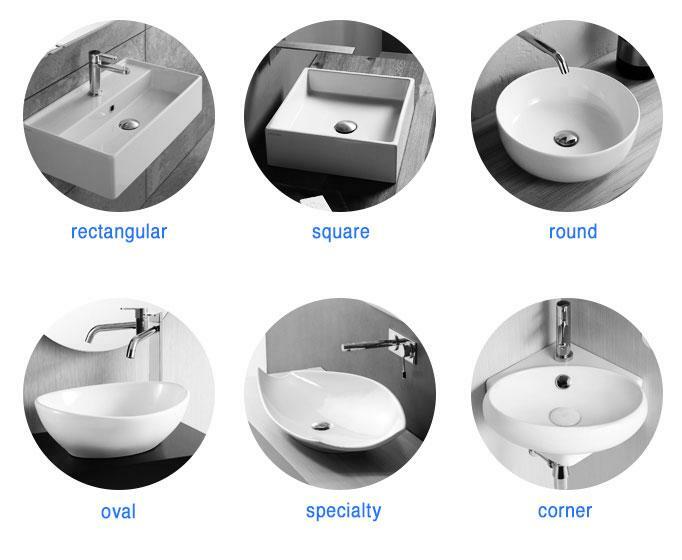 Shop our selection of ada compliant bathroom sinks and get FREE shipping on all orders over $99! 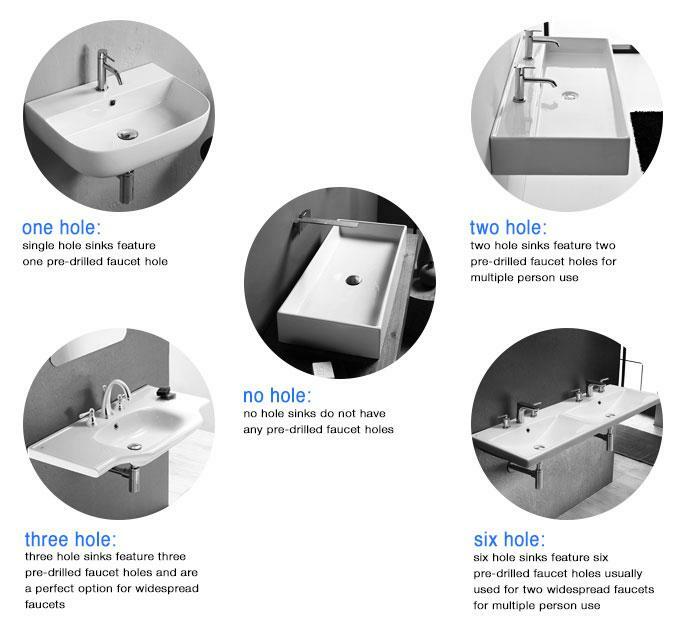 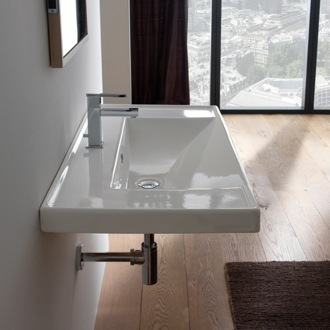 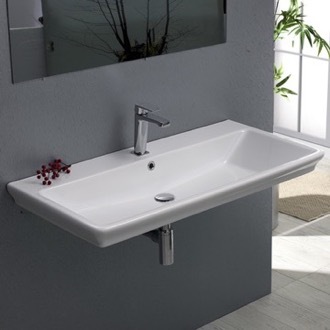 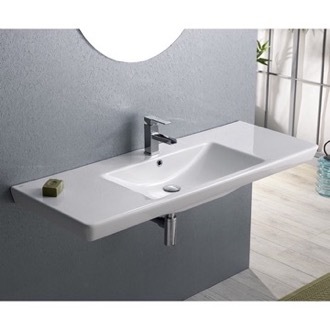 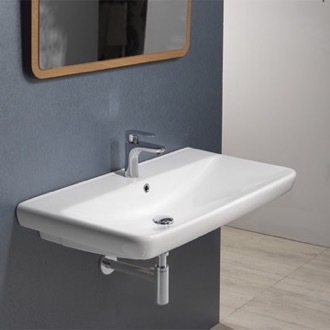 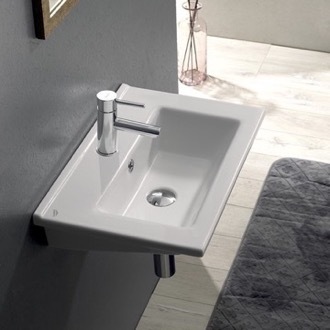 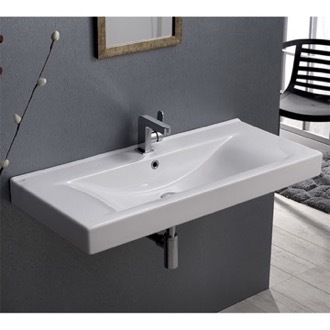 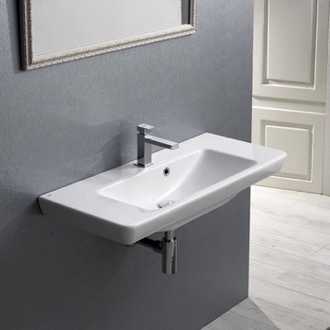 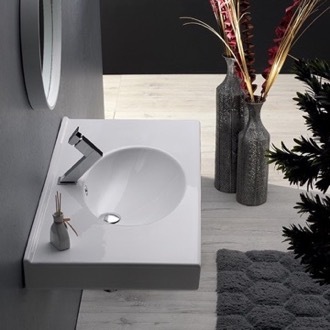 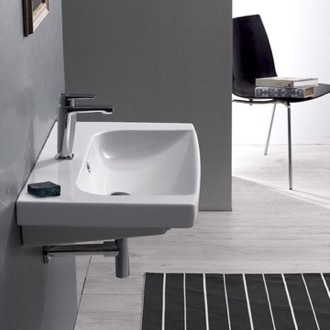 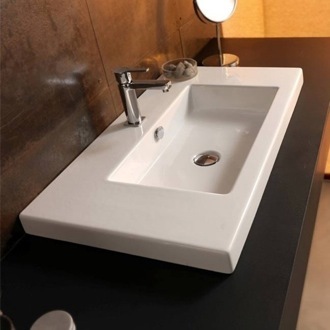 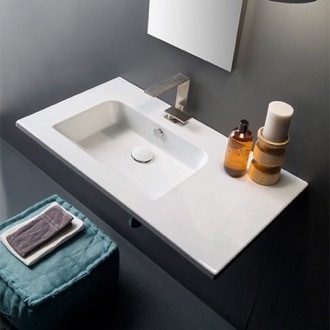 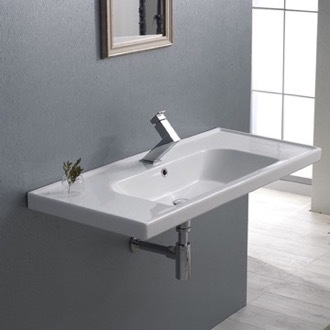 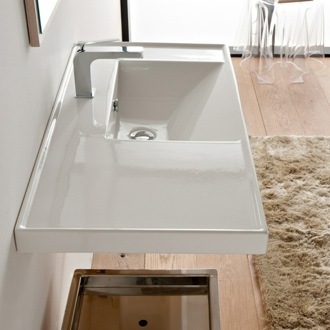 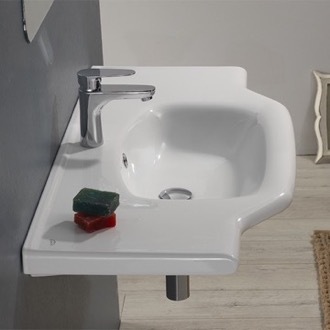 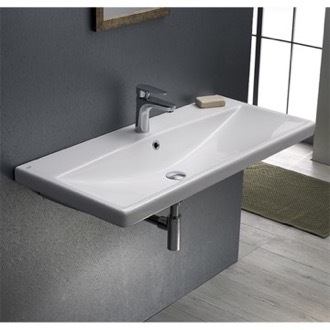 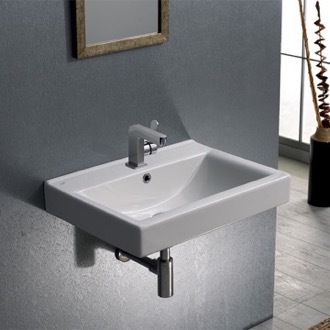 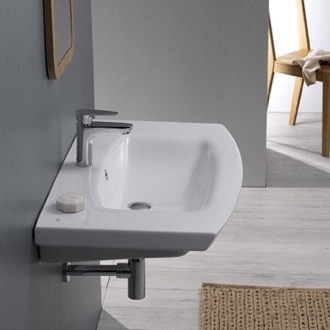 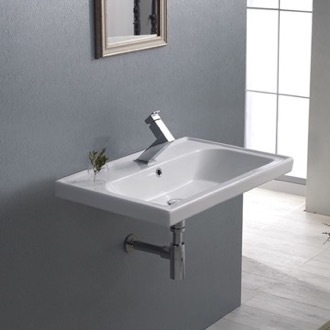 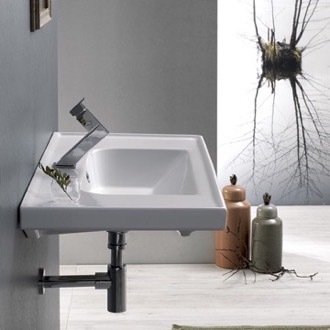 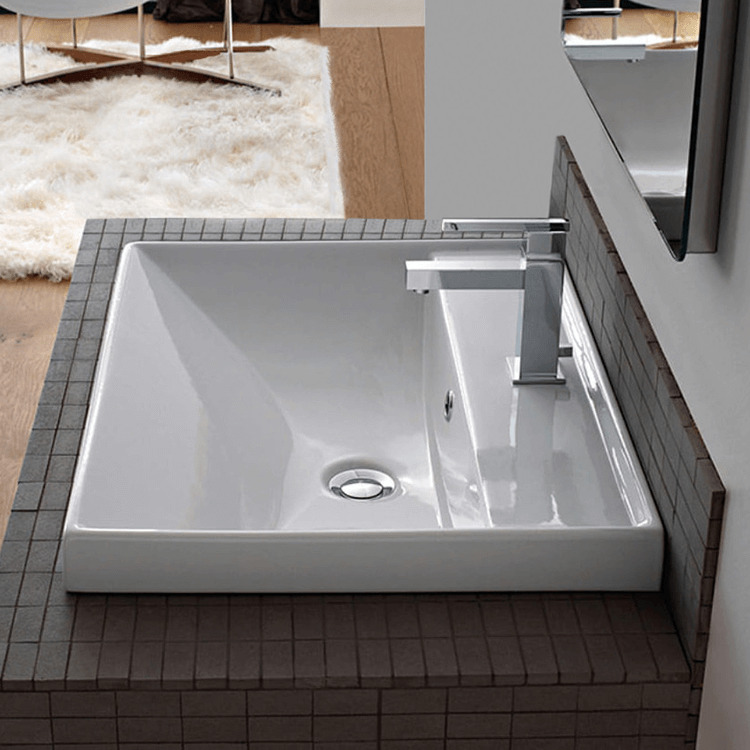 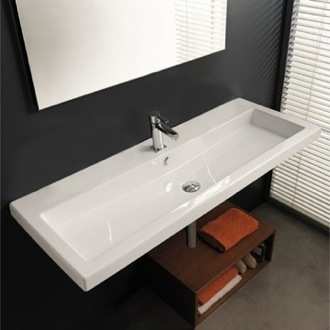 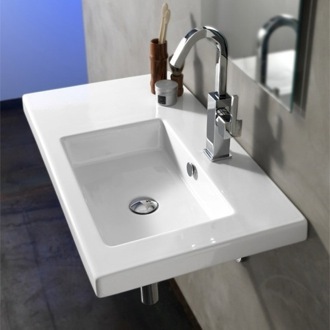 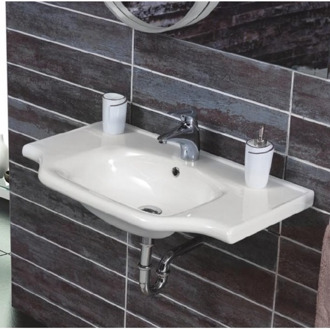 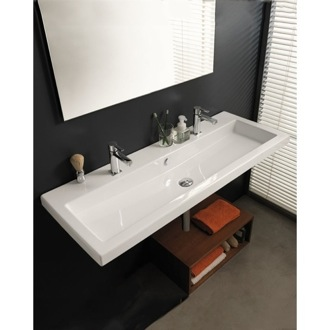 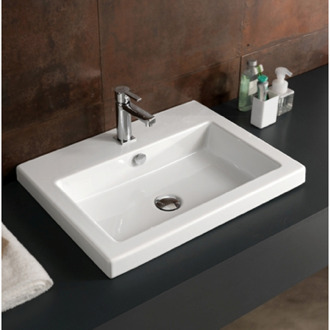 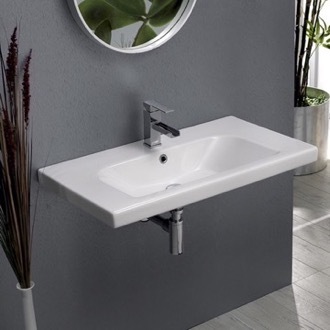 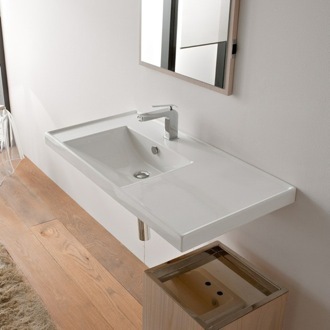 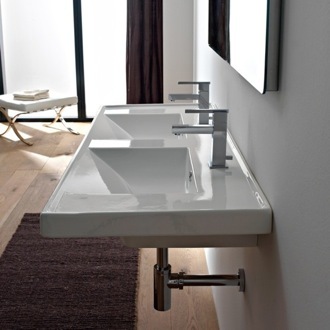 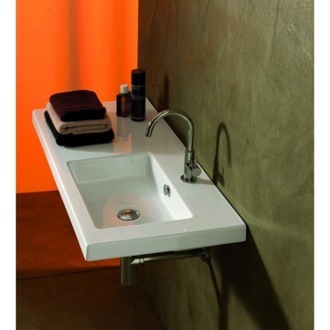 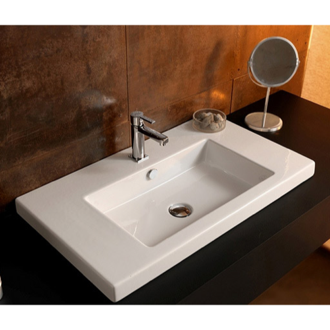 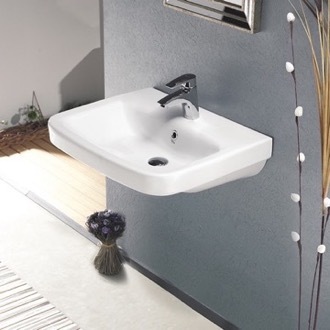 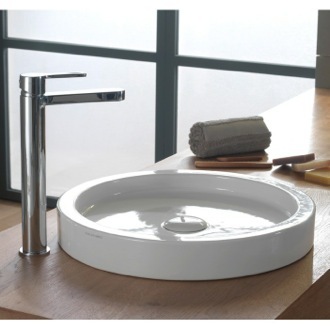 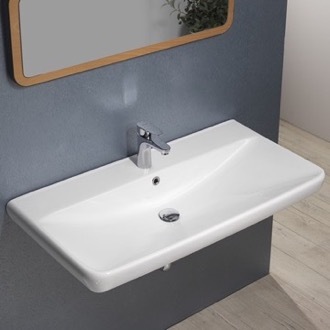 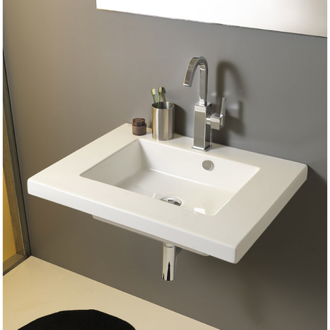 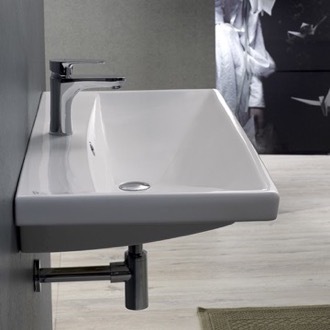 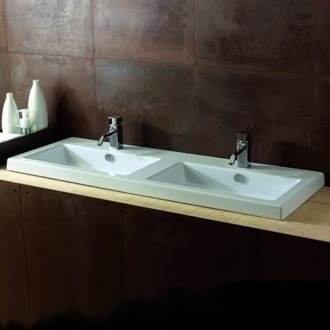 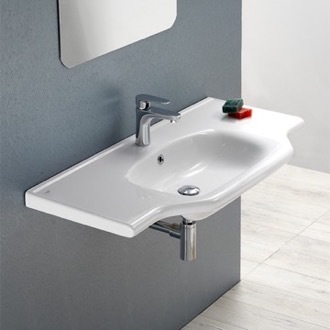 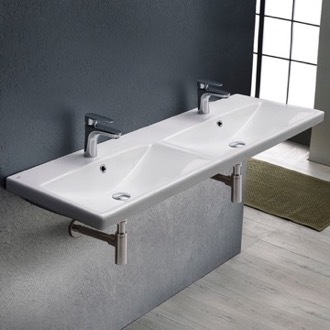 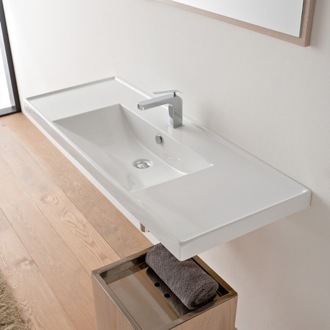 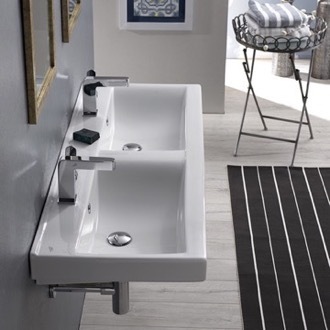 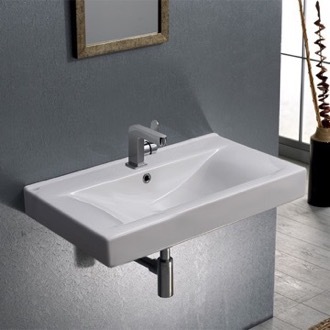 If accessibility is a concern for your bathroom, you'll want an ADA compliant sink. 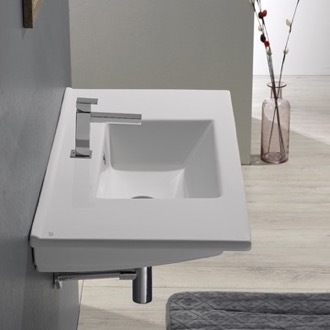 The Americans with Disabilities Act has specific requirements for handicap-accessible bathroom fixtures, including ADA approved bathroom sinks. 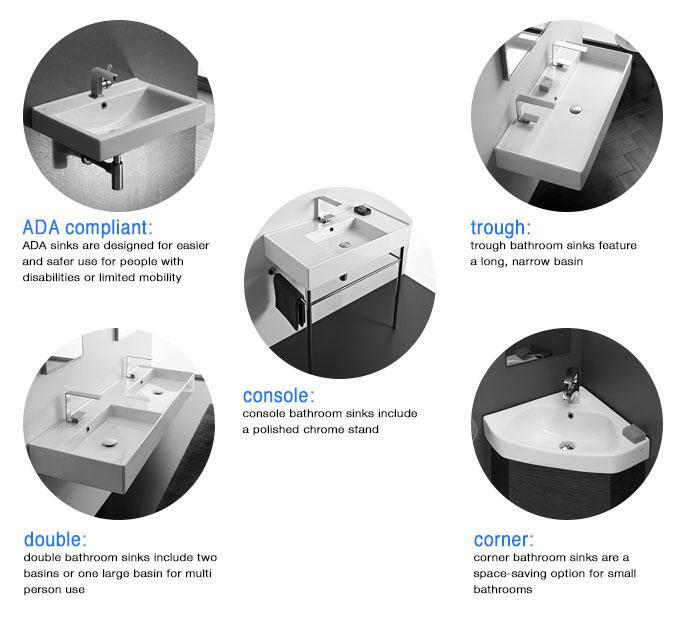 All ADA compliant sinks provide ample knee clearance as per ADA guidelines, designed for ease of use by those with disabilities. 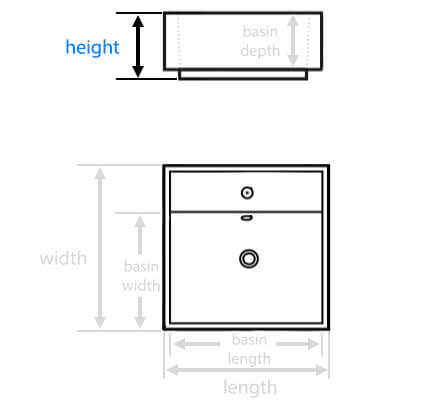 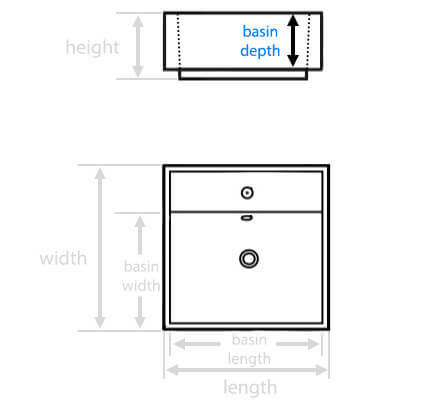 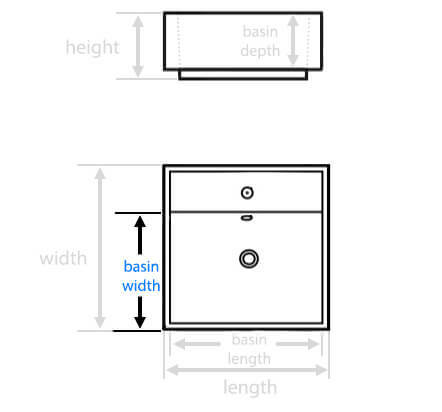 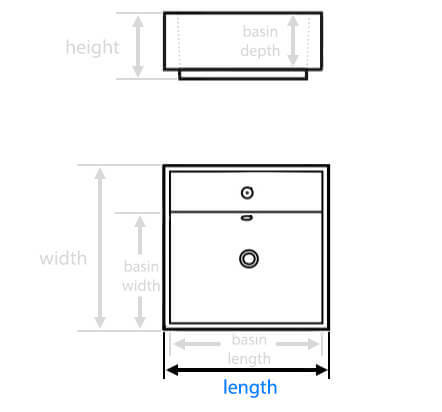 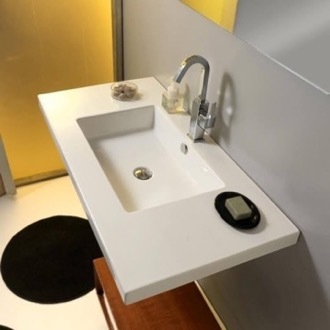 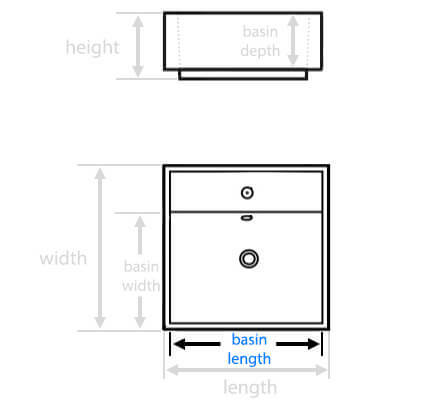 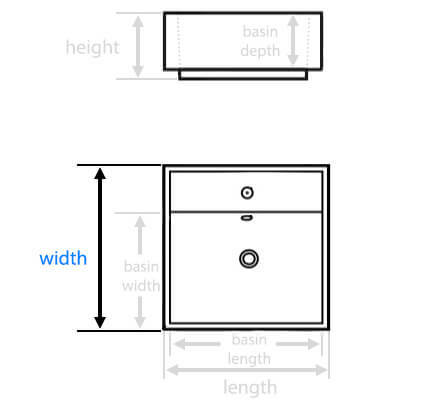 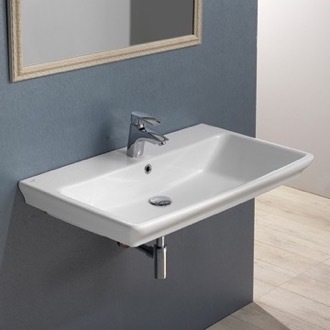 When purchasing an ADA approved sink, the only other consideration is how high you mount it; the recommended height is no more than 34 inches from the floor.